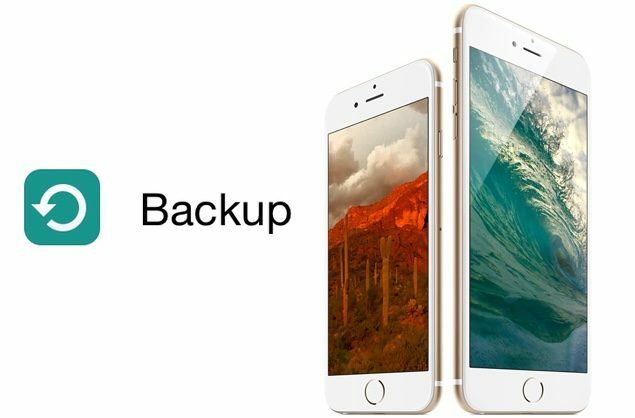 There are two routes you can take for backing up your iOS device – iCloud and iTunes. We’ll walk you through the steps for each one along with screenshots to make things as simple as possible. 3. Scroll down till you see the ‘Backup’ option. Tap on it. 4. 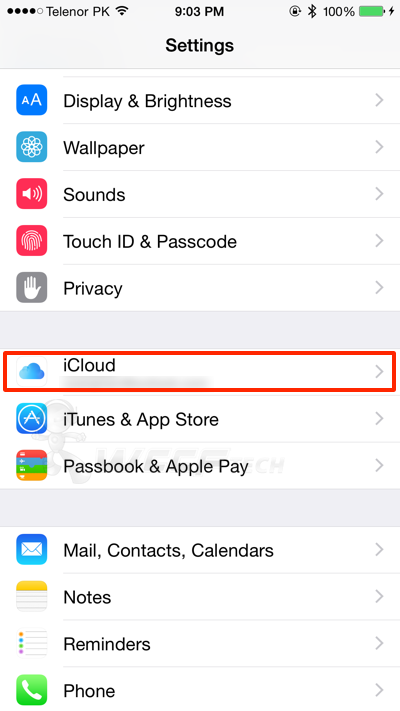 There’s a toggle for ‘iCloud Backup’ up top. Turn it ON. 5. 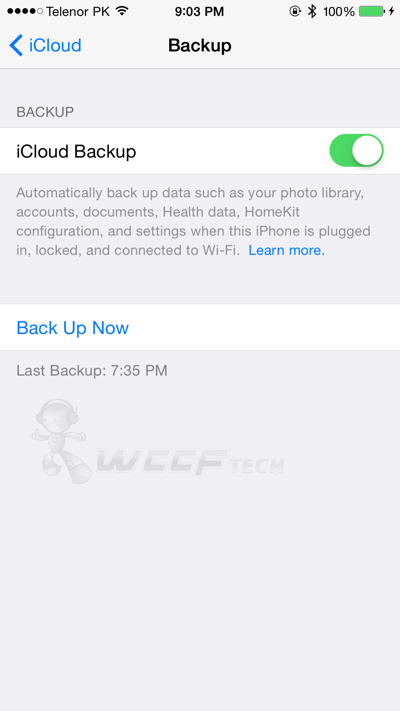 If you want to create a backup of your iPhone or iPad right away then tap on the ‘Back Up Now’ button. 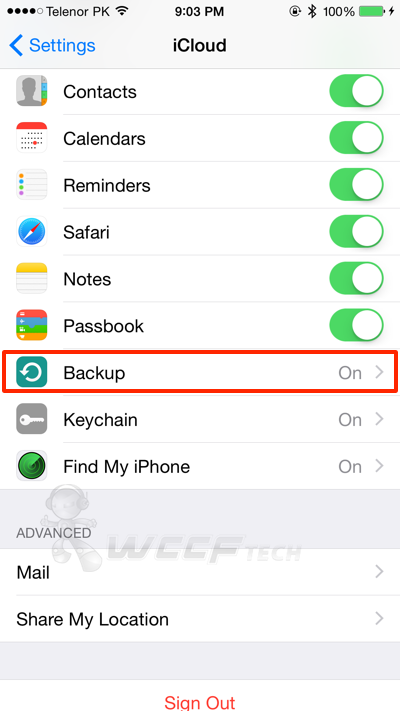 Otherwise, iOS will create a backup of your data when your device is locked, plugged into a charger and connected to a WiFi network. It’s worth noting here that the backup process won’t take place if you’re connected to a cellular network, but you can bypass this restriction if you’re jailbroken and have a tweak like 3G Unrestrictor installed. 1. Download the latest version of iTunes from: apple.com/itunes and install it. 2. 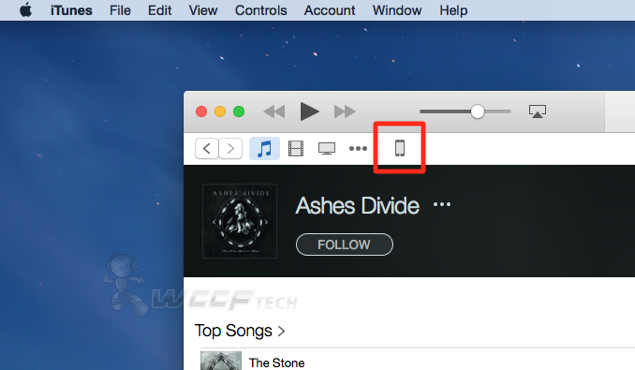 Once you’re all set up, connect your iOS device to your PC or Mac using a USB cable. If you’re connecting for the first time then it may take a while, but don’t worry, things will be quicker here on in. 3. On the top left corner of iTunes, you should see your iOS device being listed. Click on it. And that’s all there is to it. If you want to restore a past backup, follow the above steps again, and instead of clicking on ‘Back Up Now,’ simply click on ‘Restore Backup’ in iTunes. 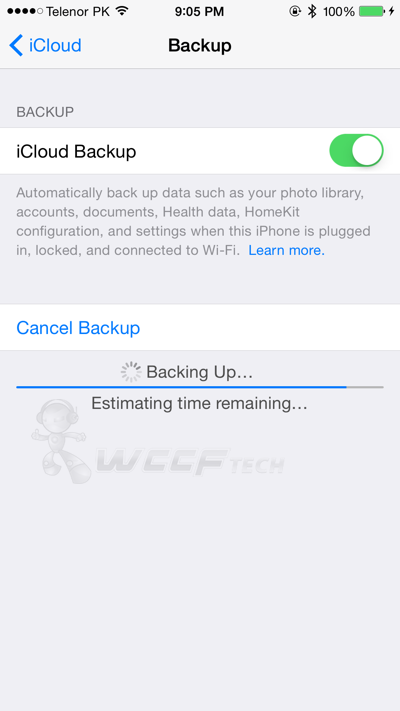 Taking an iCloud or local backup from time to time is a great idea, especially if you love to play around with pre-release software on your device. The process of installing apps and games from scratch can be very cumbersome for a lot, but thankfully, iTunes and iCloud makes things worthwhile for many of us. Found this guide useful? Do let us know in the comments section below.